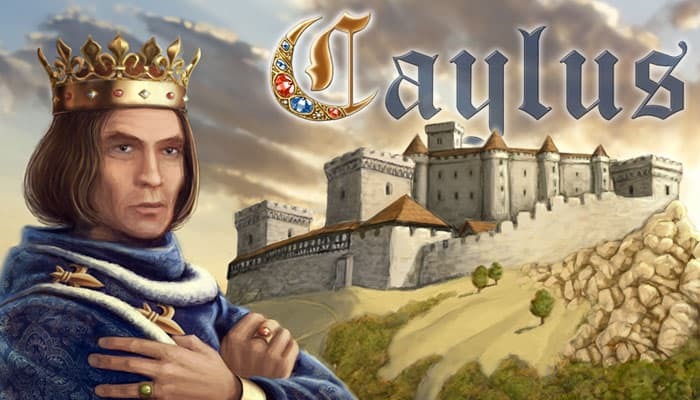 Caylus is a classic strategy and worker placement game where you have to construct a castle and its surrounding environs for King Philip the Fair to earn prestige points. No luck is needed in Caylus as there are no dice to blame. The game is very competitive and your strategy should be based of what your opponents do. The players develop an economy of a small village called Caylus by managing well their money and resources. They will also have to bargain and borrow the use of buildings from the players. A game turn in Caylus have 8 phases: income, placement of workers, activation of special buildings, provost moves, activation of buildings, building of the castle, end of the turn and the scoring of sections. The game ends when the castle is finished and the player with the most prestige points is the winner. 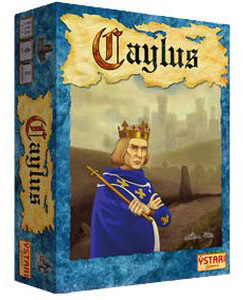 Caylus is an evolutive game. Depending on the players' choices (which buildings should they build first? Will there be a lawyer? When will the mason arrive on the board? ), the game will develop in different ways. Some games will see huge resources, others won't.